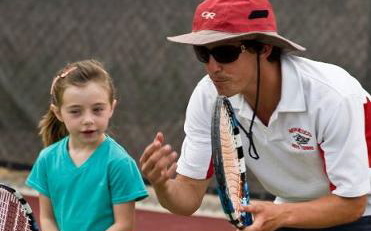 Joe DiMaggio - Thursday 5 - 6 p.m.
ANTS is San Francisco's Neighborhood Youth Tennis League! Sign up your team or child now for weekly practices and weekend matches! Time to learn the game of tennis, including strong tennis fundamentals, technique, tactics, strategies, and etiquette! Register and To The Courts!